Storage Warfare – PC Coming soon! 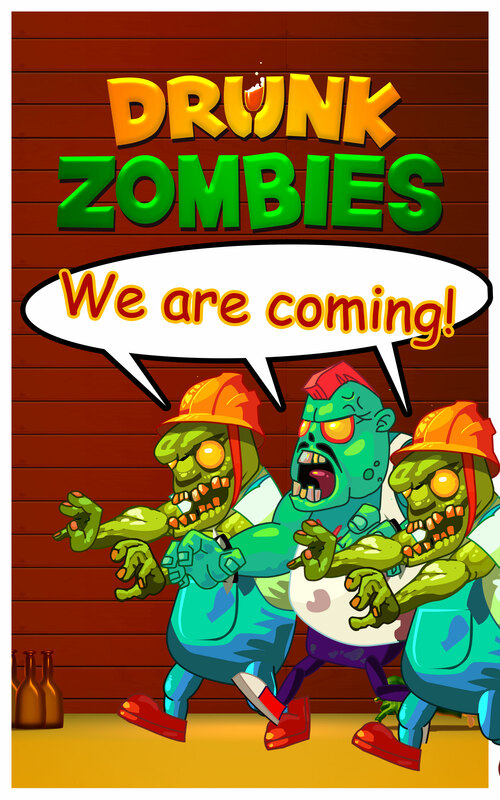 We are still hard at work on Drunk Zombies! Our biggest and most ambitious game yet! Here is a little promo for you! We are looking into creating a PC version of Storage Warfare! We want to include multiplayer and all kinds of fresh content! Stay posted! We are proud to announce the release of our newest app, Fantasy Football Guide 2013 for Android! “Are you ready to dominate your Fantasy Football league this season? With this app you will be one step ahead of your competition! Storage Warfare for Windows Phone has been submitted and should be live and on the marketplace very soon! I will keep everyone updated! Storage Warfare for Windows Phone! It has been a few months since we posted an update, but we have been busy at work on our largest game ever, which we will be revealing soon! But we wanted to let everyone know that in addition to the Xbox Live version of Storage Warfare, which has done great for us, we are also releasing a Windows Phone version! Screen shots and more info to come within the next 48 hours! We have been soooooooooooooooooo busy here at 24KT Studios. I have not updated the website as much as I would like to. But I do want to announce to anyone who doesn’t know yet, that Storage Warfare: Gold Edition has been released! Storage Warfare: Gold Edition is a combination of the original Storage Warfare, along with Jersey Beach and Gamblers Paradise. The Gold Edition has over 150 different units to bid on and 75 different items.